The Hawken House, located in Webster Groves, was built by Christopher Hawken in 1857. 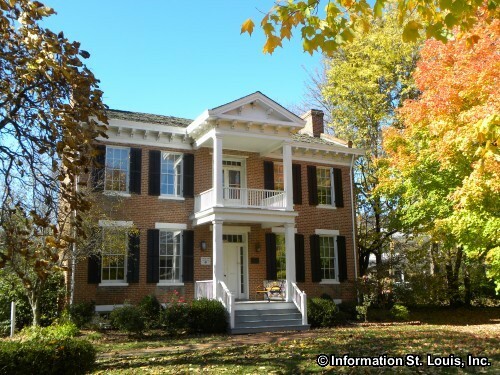 Christopher built the home for his wife, Mary Ann Kinkead Eads, on 100 acres of land located in Webster Groves. 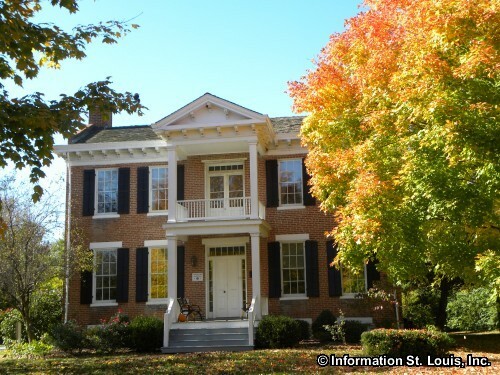 It is a Federal/Greek Revival style farmhouse. 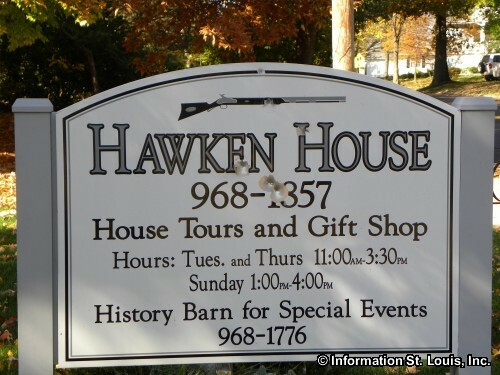 Christopher Hawken was the son of Jacob Hawken who produced the Hawken rifle, famous for being the "gun that settled the west." Many famous American explorers, such as Davy Crockett, Daniel Boone, Kit Carson and others, carried the Hawken rifle. 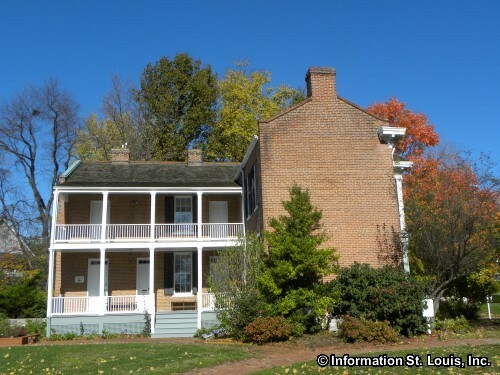 Tours of the Hawken House are available for a fee.